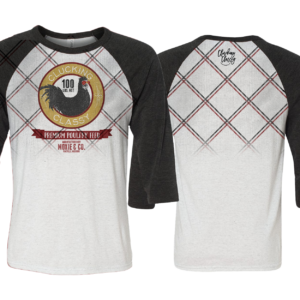 Early bird pricing now through Wednesday, August 10! 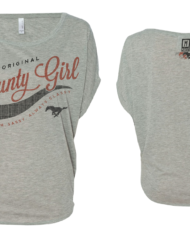 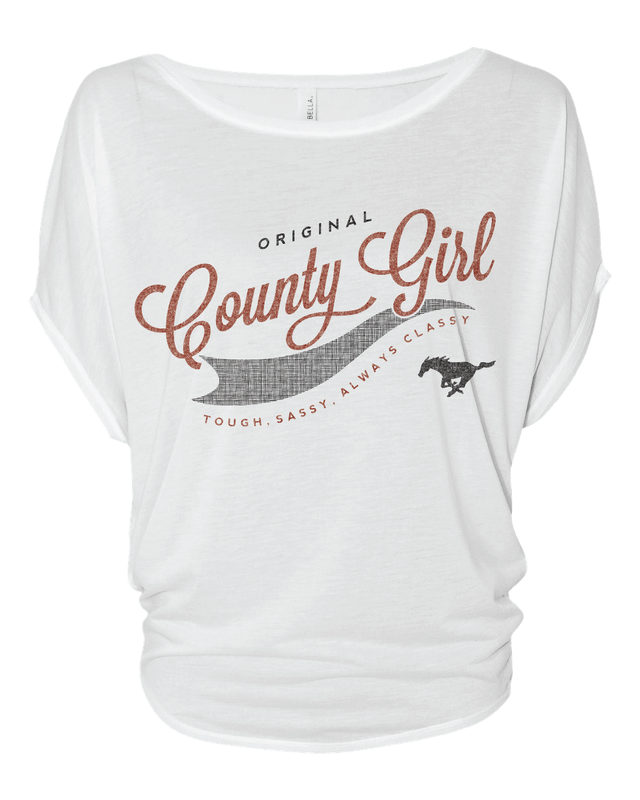 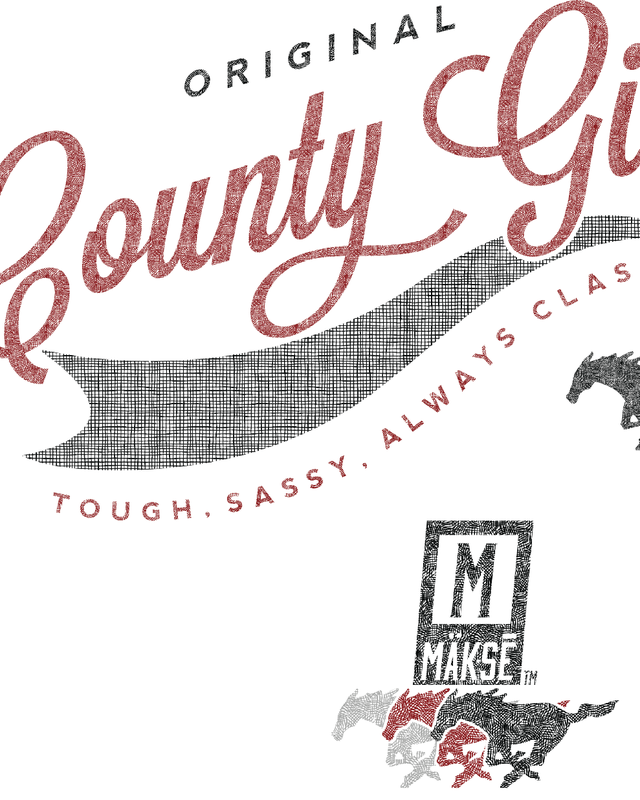 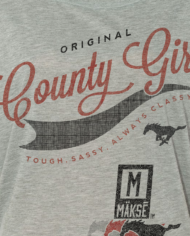 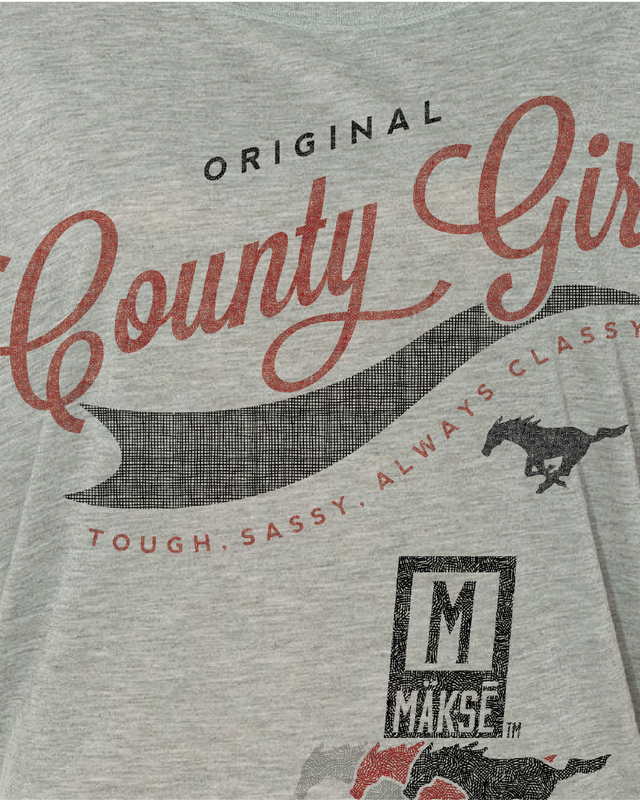 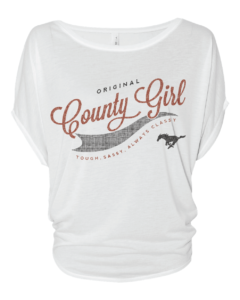 “Tough, Sassy, Always Classy” – the County Girl credo. 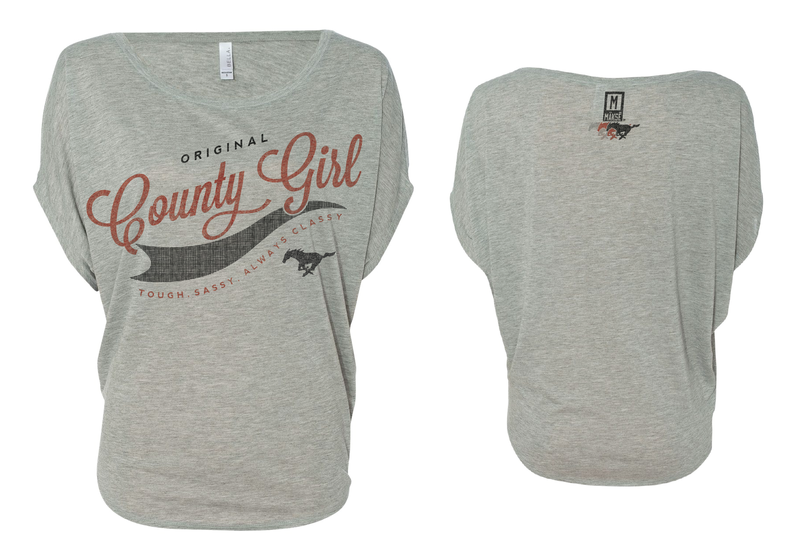 😉 This dolman is like a tee, but better. 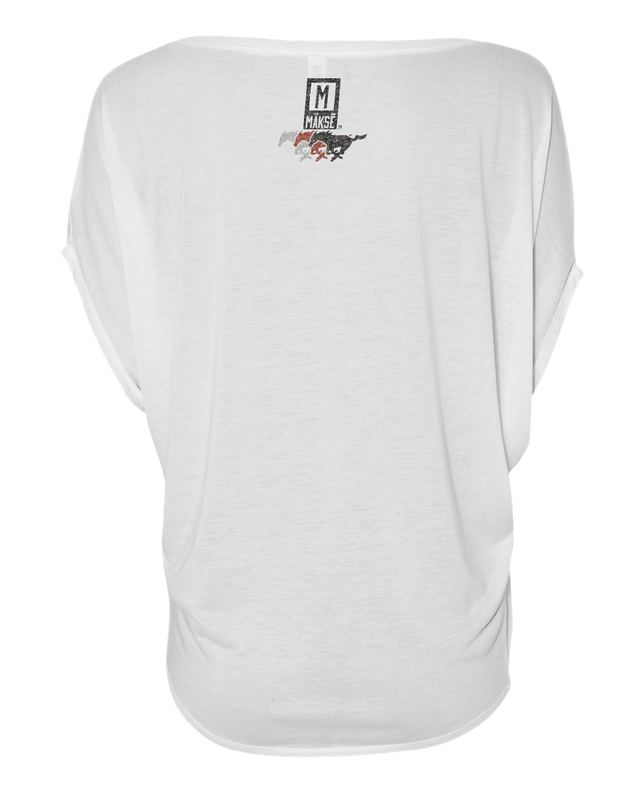 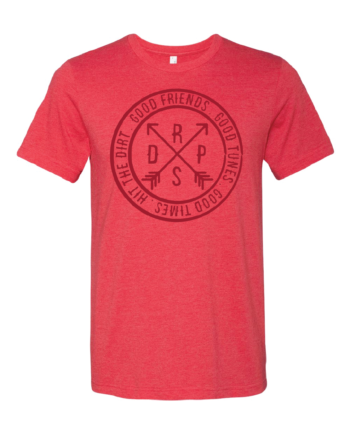 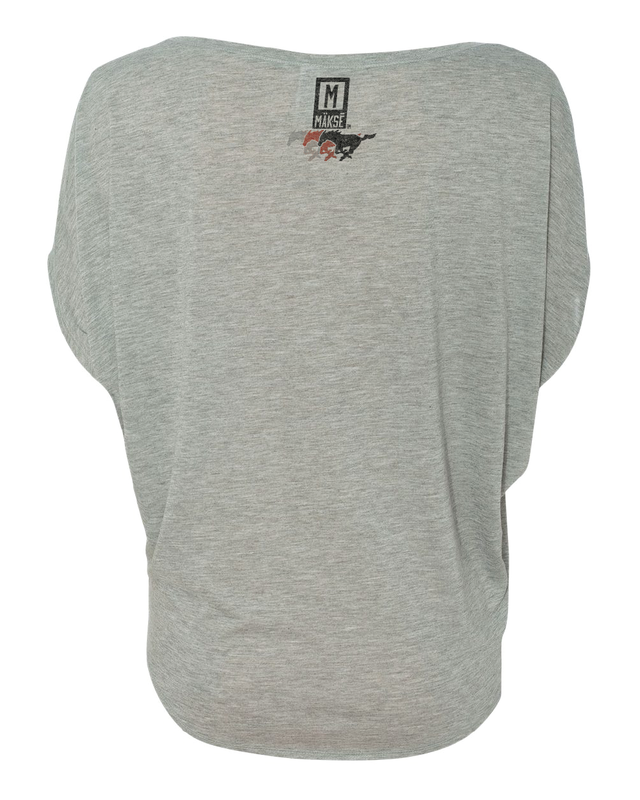 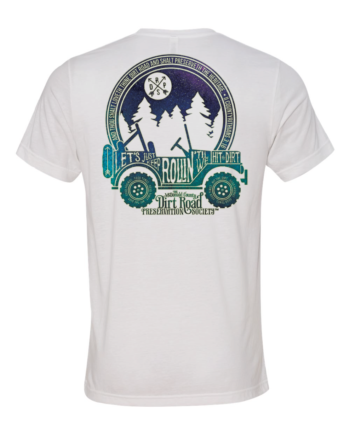 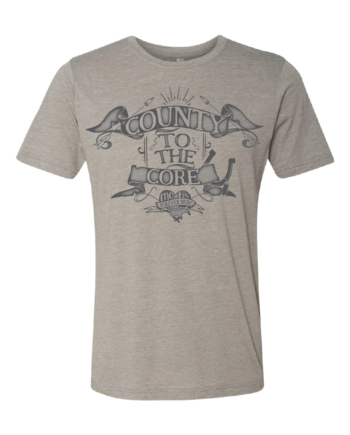 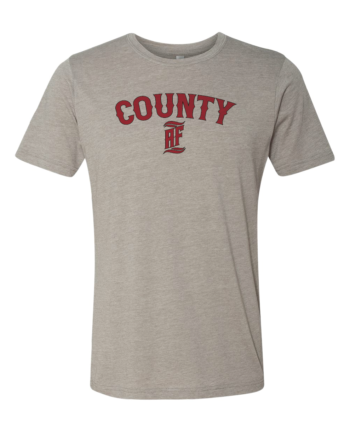 Loose, airy, layerable – goes great with jeans, shorts, skirts, game days and dirt roading. Viscose/poly blend, decorated with magic. 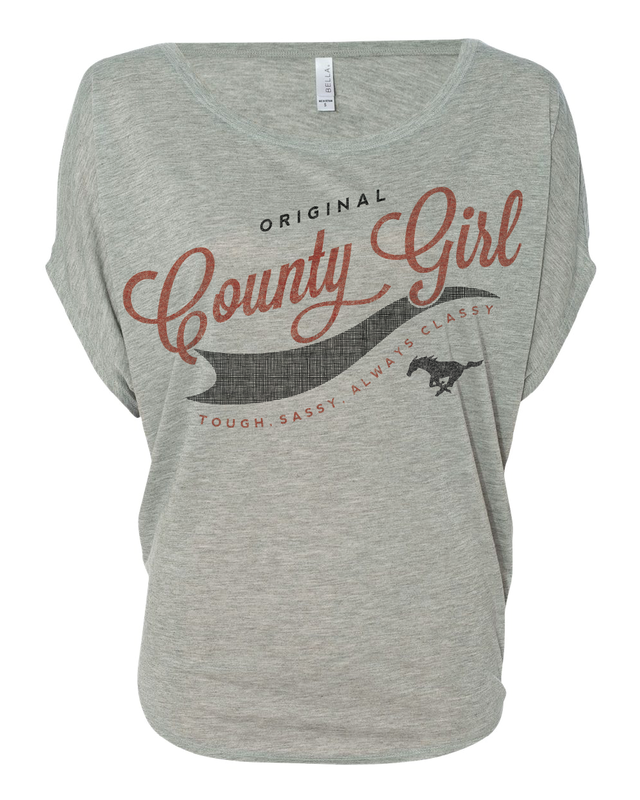 Won’t fade, crack, or peel….ever.